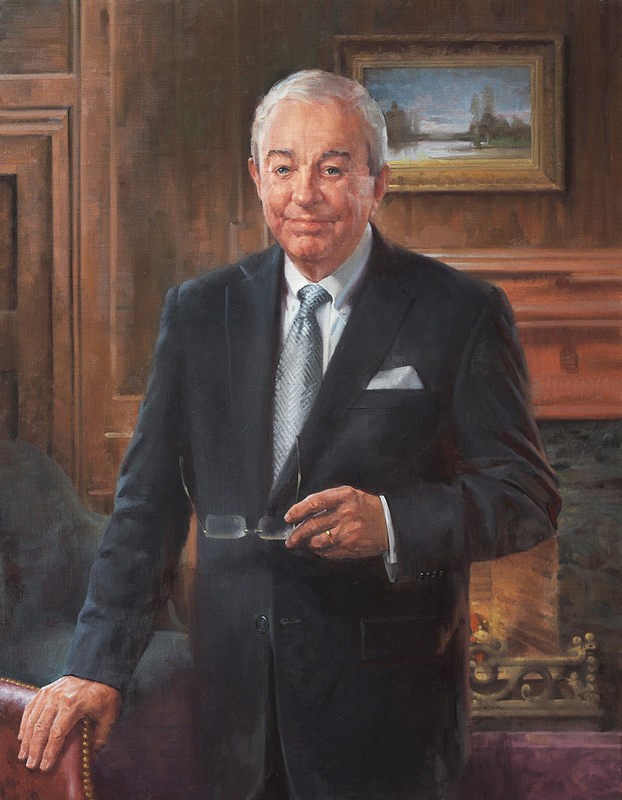 Sidney McDonald (1938-2015) was a warmhearted, kindly gentleman with an amazing record of accomplishment and service to the community. Born in the small town of Arab, Alabama, he began his successful business career shortly after college graduation when he became president of Brindlee Mountain Telephone Company, a local telephone exchange started as Arab Telephone Company by his grandfather. 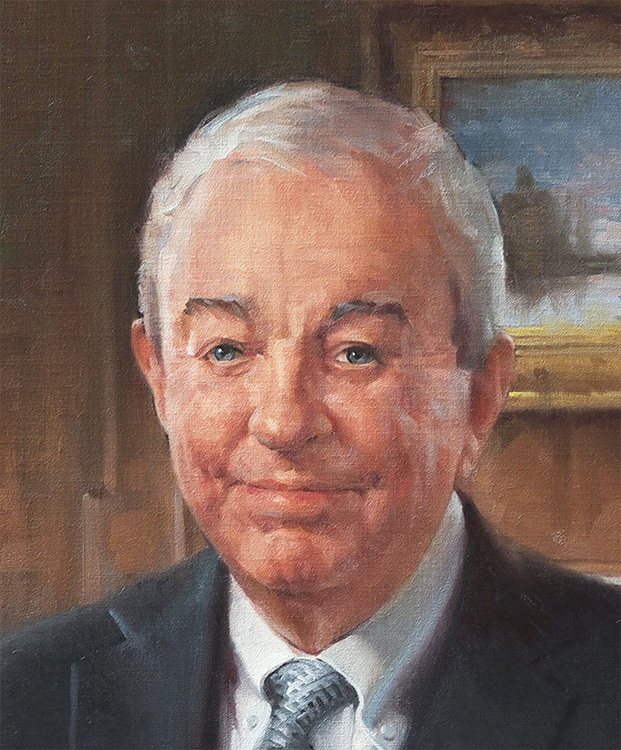 Later, Sid was the founder of DeltaCom Long Distance Services, the largest Alabama-owned telecommunications company. A dedicated public servant, Sid McDonald was among the first appointees named to the Alabama Commission on Higher Education when it was created in 1970. He also represented Marshall County in the Alabama House of Representatives for two terms and in the Alabama Senate from 1974 through 1979. He ran for governor of Alabama in 1978, the United States Senate in 1995, and served as Alabama's finance director from 1980 through 1982.